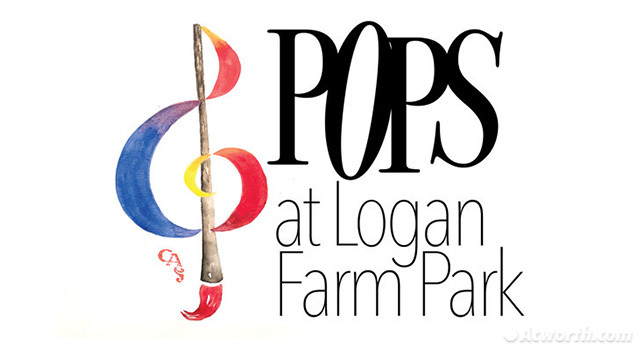 Pops at Logan Farm Park takes place on Saturday, April 6, 2019. 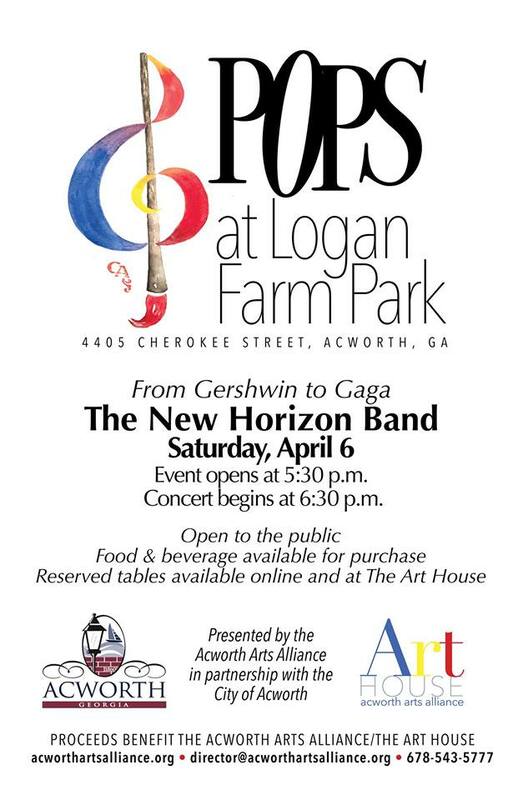 The event is sponsored by the Acworth Arts Alliance and the City of Acworth and features New Horizon Band performing selections from show tunes to current hits. 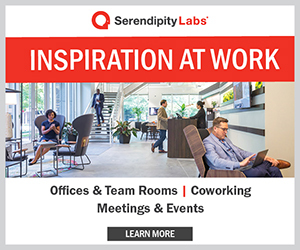 Reserved tables are available for a fee. 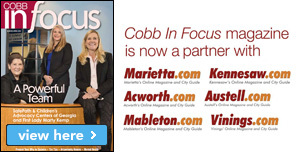 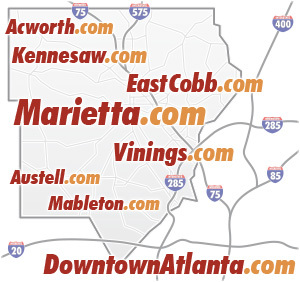 For more information or to purchase a reserved table, please contact the Acworth Arts Alliance at (678) 543-5777.